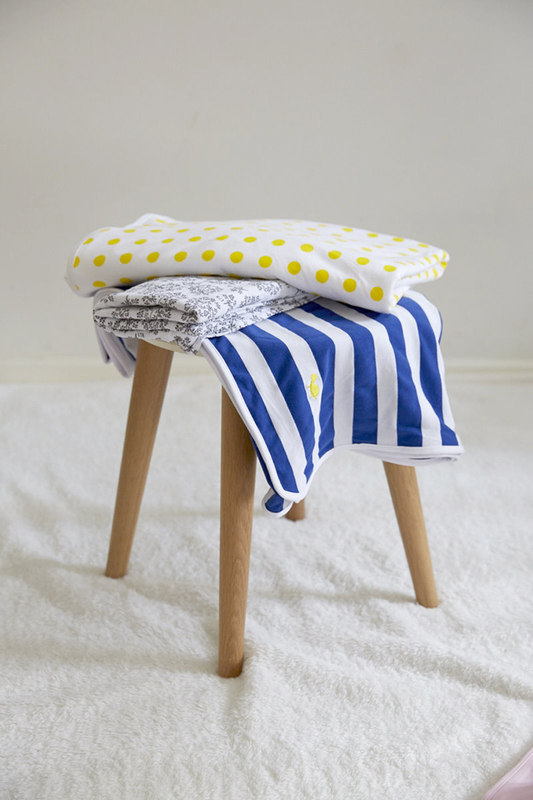 Just in time for Spring, Little Turtle Baby’s new range includes for the first time Cot Sheet Sets and Change Mat Covers, featuring gorgeous printed Stretch Muslin and Stretch Cotton Jersey Wraps, Cot Sheets in eye-catching designs. PLUS take a look at Little Turtle Baby’s guide to wrapping baby here! Made from 100% woven cotton and printed with eye-catching designs, the Little Turtle Baby Cot Sheet Sets range will complement your baby’s nursery. Made from two layers of soft, knitted cotton, in fresh and colourful designs, Turtle Baby Blankets will keep your baby cosy and warm and looking good when you are out and about! 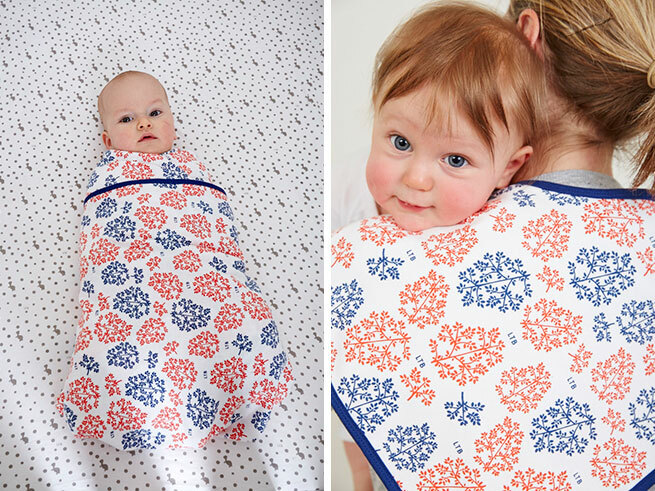 Sized to be used in many different ways, this blanket is handy in the pram, car, bassinet and cot, or just to have a snuggle with. Soft, absorbent and generously sized, Turtle Hooded Towels are perfect for bath time and drying off after a swim. With matching cotton jersey patterned hood and back of the towel, your baby will look cute and stylish whilst being kept snug and warm when its time to get dry! Turtle Change Mat Covers add that finishing touch to your baby’s nursery. 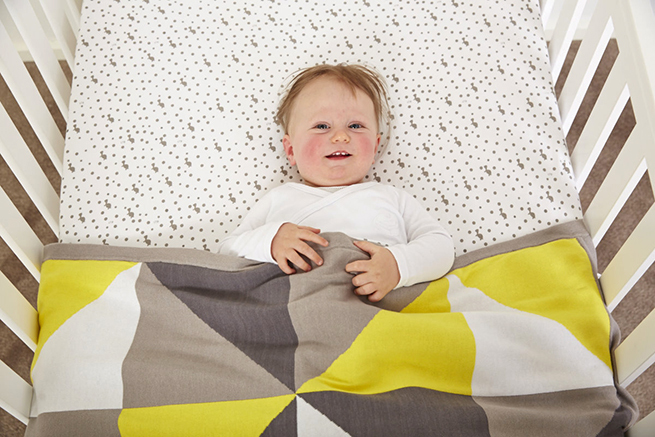 Available in plain or printed with signature designs, give your baby a soft and snugly place to be changed. Made from a soft, looped Polyester cotton blend – amazingly soft to touch! Little Turtle Baby Peggies are handy clips to attach baby wraps, blankets and toys to your pram or car seat. A useful accessory to add to any baby gift, Peggies will be used daily by parents. Come along to One Fine Baby Melbourne on Sept 9-11 to see the Little Turtle Baby range for yourself! Tickets available online now.